Drugstore body lotions are far better than their luxury counterparts. There, we said it! We have yet to meet one single person who has found a body lotion from high-end brands to work any better than your standard lotions from the drugstore. I mean, have you tried any of the lotions by Gold Bond? They’re cult-classics for a reason. They really work and you get a huge bottle for less than $10 bucks! There’s some debate surrounding this one, but let us tell you from personal experience: We prefer drugstore mascaras over luxury ones. It turns out, both drugstore mascaras and their luxury enemies are usually made with the same ingredients. That means they perform basically the same. So instead of dropping $25 on a high-end tube, grab one for $8 from the drugstore! Here’s another one that we’ll be debated on, but hear us out. Luxury lipstick is no better than drugstore lipstick. In fact, we’ve found that some drugstore lipsticks provide far more color payoff and they last even longer. That means instead of getting one high-end lipstick for $30, you can get 5 or 6 for the same cost! Trust us with this one: In our tried and true experience, we have had much better luck with drugstore eyeliners than the high-end ones. High-end ones cost a fortune and still wind up straying from your eye within an hour. 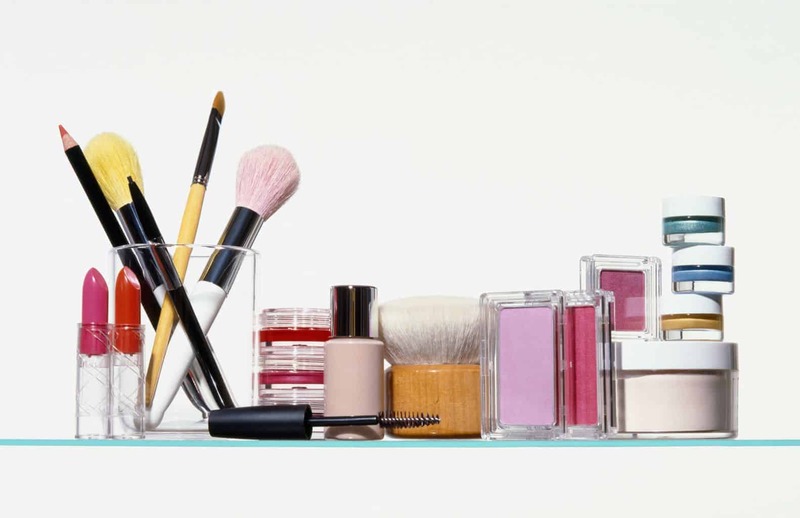 The drugstore ones are a fraction of the cost and actually have better staying power. Sure, some people will tell you that you need to splurge on facial cleanser if you want the best results. We’re here to tell you that they’re wrong. In fact, some of the biggest beauty gurus in the world swear by old-school drugstore cleansers that get rid of their and and leave their face looking perfectly smooth. Nail polish is nail polish no matter how much you spend on it. We have yet to try an expensive nail polish that looked any better or lasted any longer than the ones from the drugstore. All nail polishes still end up chipping within the same time frame (7 – 10 days), so don’t bother spending too much on them.